This item has been added to your basket. Enter your details to keep up to date with special offers. Over 200 years of innovation, passion & expertise has built Churchill’s global reputation for manufacturing & supplying the highest quality tabletop solutions. The natural partner for ceramics, glass, wood and cutlery in the hospitality industry. 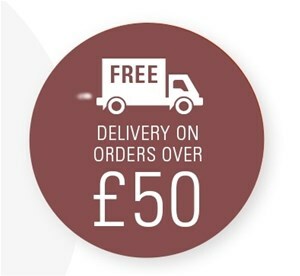 Our no quibble guarantee offers you a complete refund if you are not 100% happy with your order.